Since long time we work together with market leaders in order to achieve the best available quality. Our fine woven wall-hangings are unique and securing top quality over their lifetime. 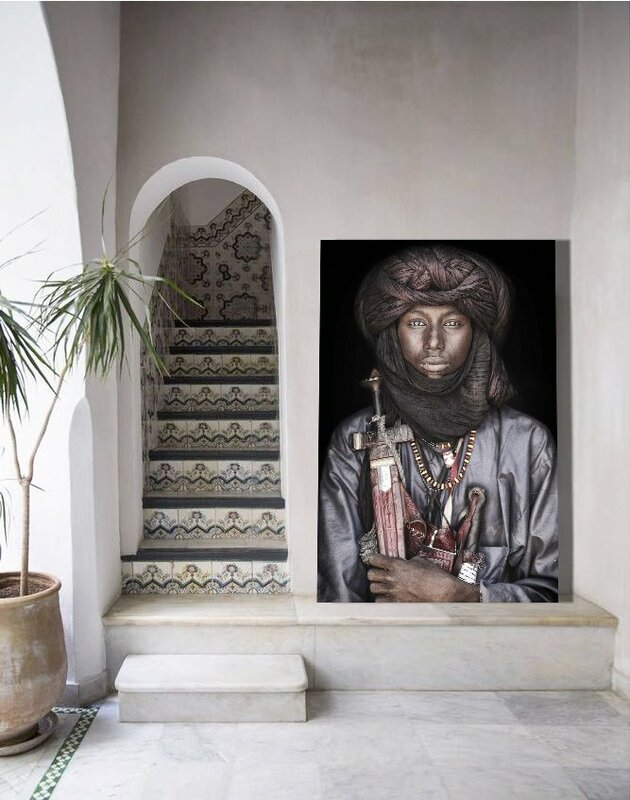 With an size of 210 cm * 140 cm they are an eye-catcher in your corridor, they work as a blanket or just as a fine piece of art. Our wall hangings come folded and are easy to stretch on a wooden frame or works just fine as a blanket. 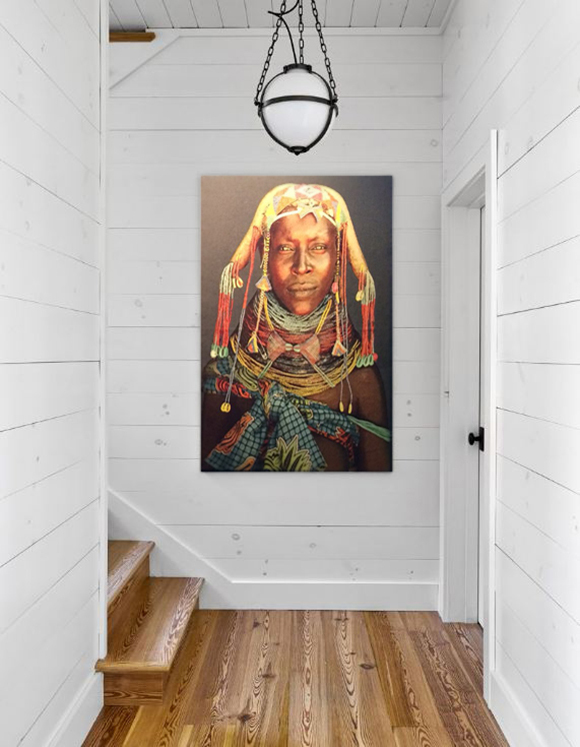 The fine selected collection contains 10 black-and-white and 10 different colored wall-hangings of highest quality. If you are interested, please visit our shop.